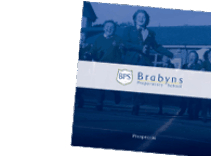 At Brabyns, we are forever seeking ways to improve the provisions that we provide. This year, we have introduced the online tool Purple Mash, a whole world of fun and exciting learning opportunities all in one safe space. Purple Mash is a comprehensive suite of learning tools and content designed for use by Primary aged pupils. Purple Mash offers access to many areas of the curriculum in a user-friendly manner. This includes Computing curriculum topics such as databases, digital animation, spreadsheets, coding, email, e-safety and many more. It also provides us with many tools to support other aspects of learning such as maths games, spelling games and writing templates. Soon, the children will be coming home with their logins. With this, there will be information for you to set up your parent page where you can gain insight into your child’s learning in Computing. 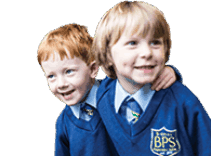 The Parent Portal allows you to easily see the learning your child has been doing on Purple Mash, including any comments on work from teachers, homework (2Dos), rewards and so much more. 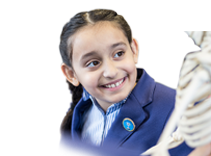 Whilst Purple Mash allows access to lots of tools to enhance learning, it is still important that the children are engaged with their learning and want to achieve their goals.